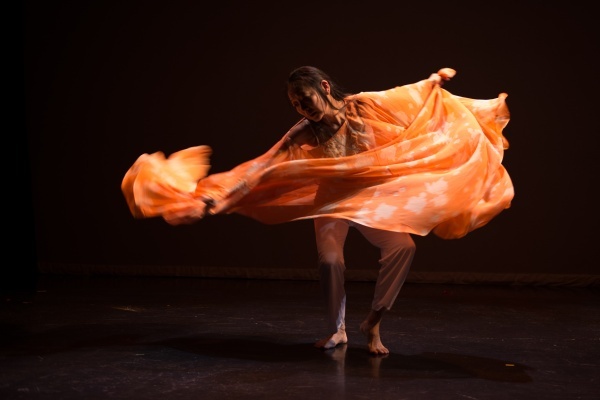 A “Masterful choreographer” (The Globe and Mail), Keiko Kitano is an independent dance artist with a unique style influenced by her study of Butoh and Japanese dance. She has been a guest artist at numerous festivals. As an educator, she has been teaching dance at the University level for more than 20 years, and was a full-time faculty for the Japan Women’s College of Physical Education (Dance Major, 1991 – 2003). 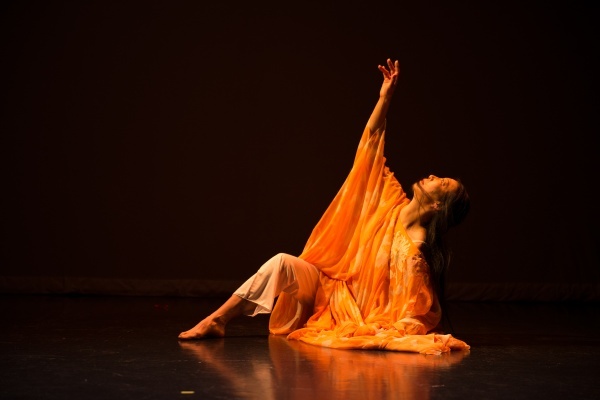 Since residing in Toronto, Keiko shares her passion of dance art as a part-time faculty of York University since 2006. Keiko holds a Master’s degree in Dance.